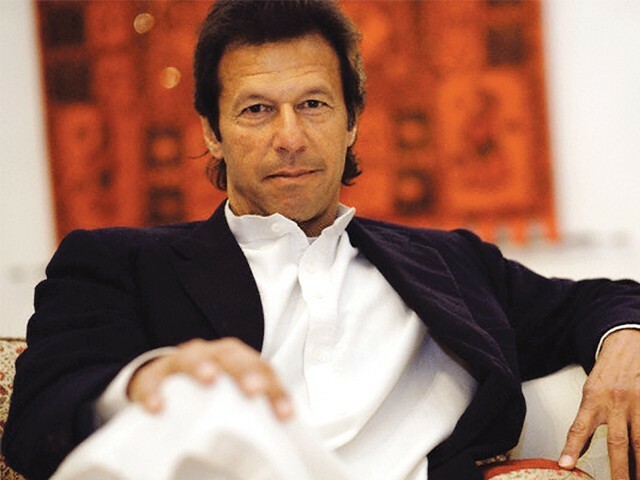 LAHORE: Imran Khan, the chairman of the Pakistan Tehreek-e-Insaf, swept the online Asia’s Person of the Year 2012 reader poll conducted by the Asia Society. According to the final results, Imran Khan whizzed past everyone else by securing 87.78% of the online votes, Pakistani child activist Malala Yousafzai secured 3.29%, Myanmar leader Aung San Suu Kyi 1.98% and the Indian film actor Aamir Khan 1.81%. The final tally revealed that Imran had more than 11,000 votes, 88 per cent of the total. According to a press release, the Asia Society is a nonpartisan, non-profit institution with its headquarters in New York. It was founded in 1956 by John D Rockefeller III. It is the leading educational organisation dedicated to promoting mutual understanding and strengthening partnerships among people, leaders and institutions of Asia and the United States.